Brooklyn’s A Great Big Pile of Leaves have been at it for a while, and they just returned with a new album, You’re Always On My Mind, which is out now via Topshelf. They’ve got a similar brand of math-pop-infected emo to bands like The Appleseed Cast, American Football, and especially Minus the Bear, and the record should be pretty appealing to fans of that band. You can stream it in its entirety below. 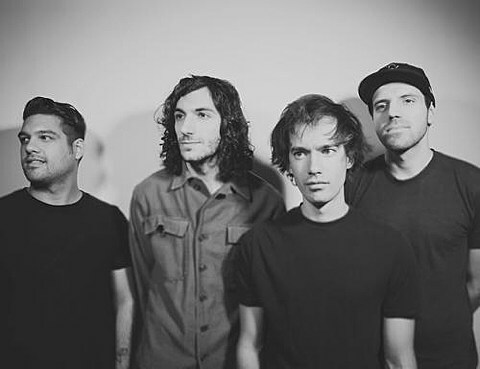 AGBPOL will celebrate the new album with a hometown release show Saturday (7/13) at The Studio at Webster Hall with Young Statues and Happy Body Slow Brain. Tickets for that show are on sale now. They were also added as the opener to some dates on mewithoutYou‘s previously announced tour, including the Brooklyn show happening on August 23 at The Bell House. Tickets for that show are on sale now too.